South America is a playground for the amateur surreal photographer in you. 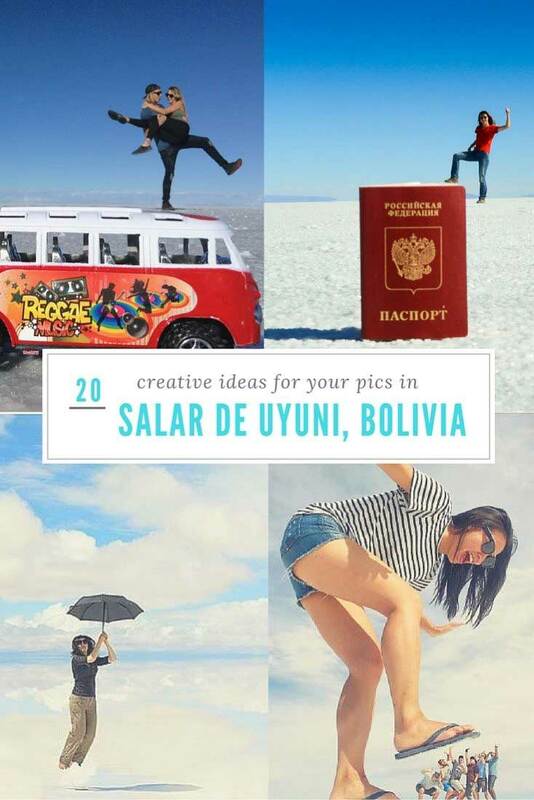 The one spot where you can experiment with all your crazy ideas is Salar de Uyuni! It is so surreal, it would be a shame to leave this place without experimenting a bit. 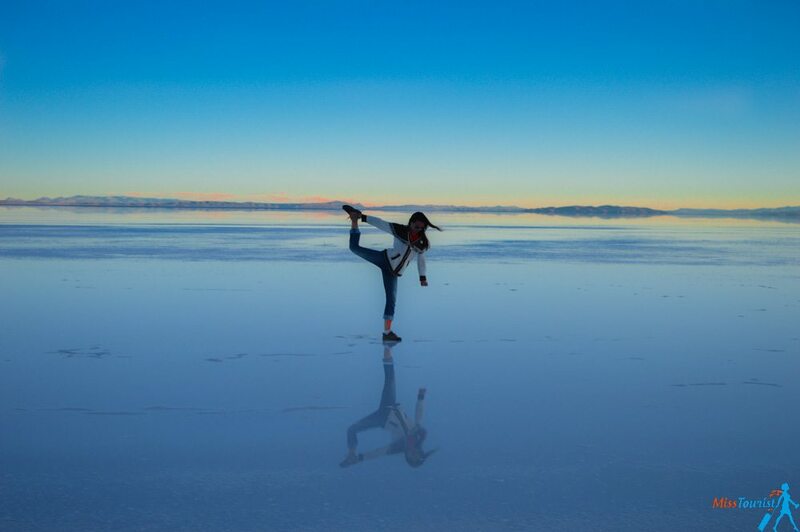 For more useful info about organizing your trip, read 8 Things You Should Know Before Your Bolivia Salt Flats Tour! Now, you have the place, the camera, I still think you should know it’s not that easy to take those awesome shots. I was there and it took me and my group more than one hour to be satisfied with our pictures. It took crawling on my belly, getting wet and salty and a great deal of teamwork! Here are some images to inspire your imagination, partly taken by me and my group and other cool ideas I found on instagram! 3. Darling, I will fight dragons for you! 4. Yoga in Salar de Uyuni is always a good idea! 5. Pringles with human taste, anyone? 6. Nothing special, just hanging out with on my girlfriend! 7. Mary Poppins just landed in the Bolivian slat flats! 8. Passport photo dimensions are now finally correct! 10. Anime fans might love this idea! 14. I saw you chatting with that other guy on Facebook! 16. Be a brave knight saving your princess from the smashing Hulk! 18. Live up your lego world! 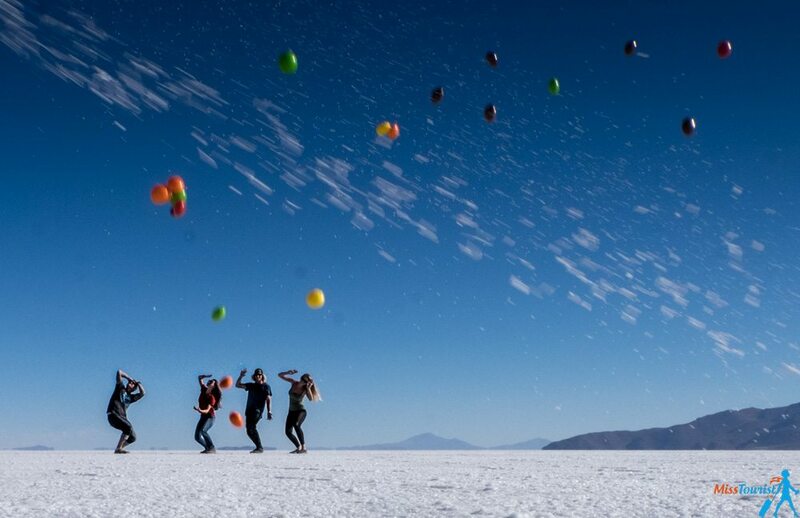 Salar de Uyuni is definitely one of the most amazing places in the world. 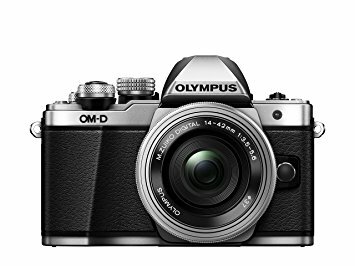 Do not miss your opportunity t make some amazing photos there. 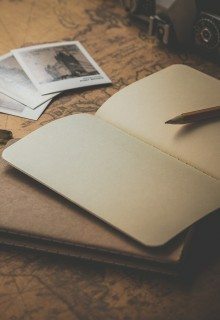 I hope this collection will help you and maybe even born some other creative ideas in your head about this unbelievable place! Before you go, don’t forget to read this article – How to tour Salt Flats in Bolivia like a boss. P.S. if you are heading to Chile next, this post might be useful! Thank you for reading my article, Share and “Like” it on Facebook/Twitter or Pinterest! Have you ever been to Salar de Uyuni, do you want to go? Let me know in the comments, I love hearing from my readers! 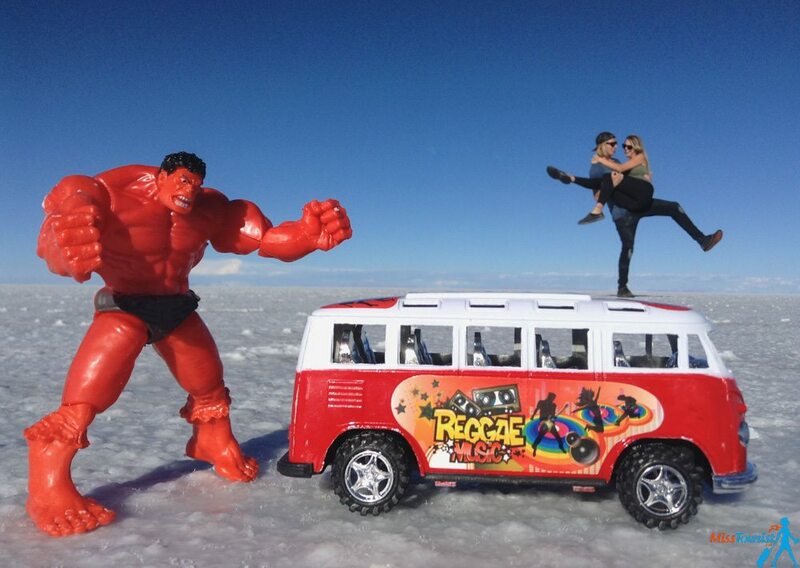 How to tour Salt Flats in Bolivia like a Boss? Are there any special trips for flamingo pictures?i heard November is the best month. Suggestions? I dont think there are special flamingo photo tours there. As i said, the tours are very standartise and you will find the same route everywhere. Do you recommend any tour operators ? Can these be booked online ?